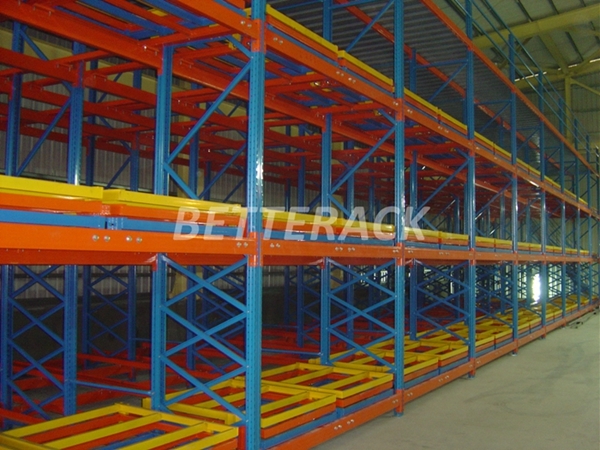 Nanjing Better Metallic Products Co.,Ltd. 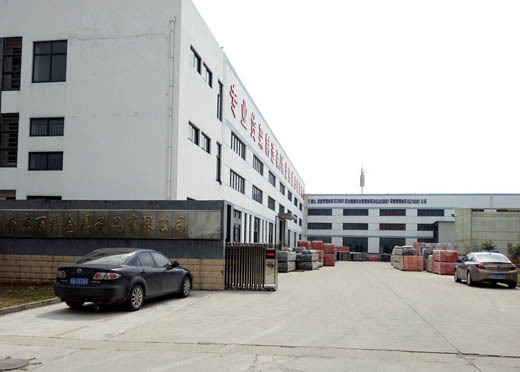 Established in 2005,Nanjing Better Metallic Products Co.,Ltd. 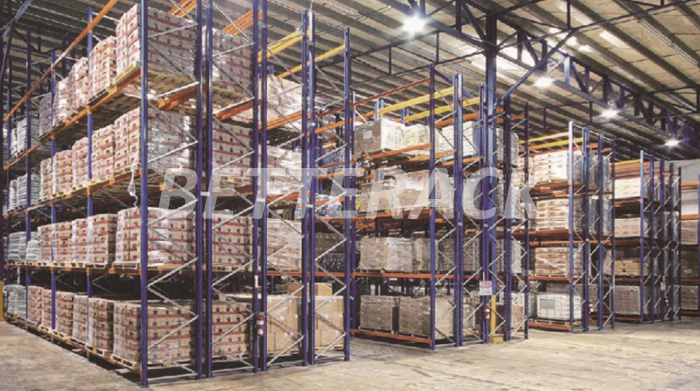 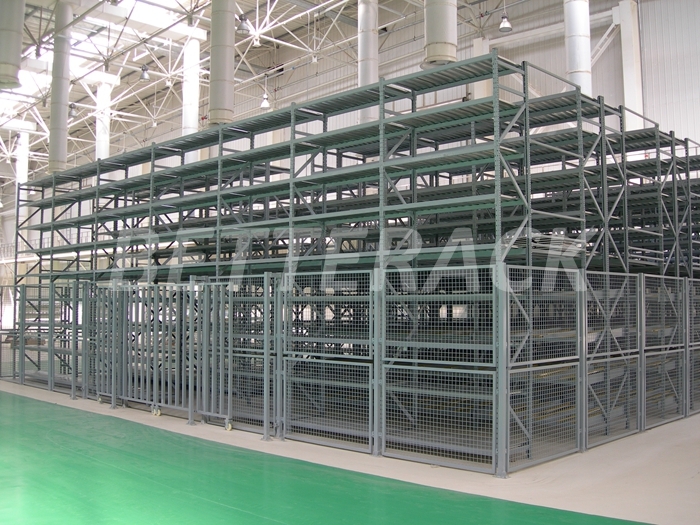 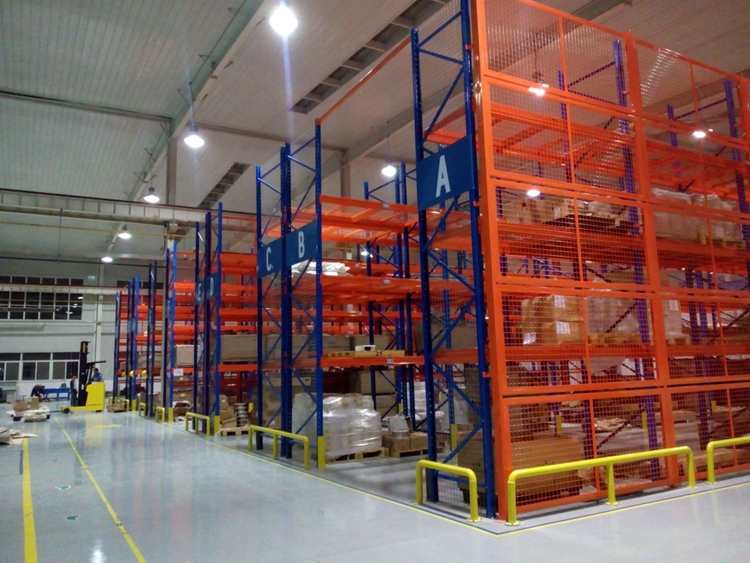 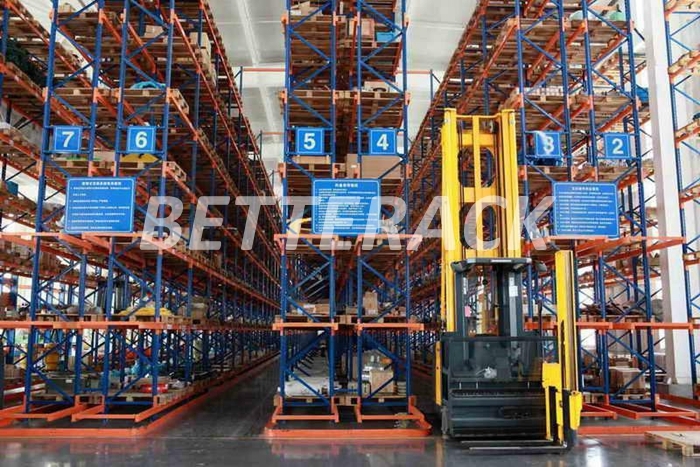 (Betterack) is one of the largest manufacturers in racking and automated warehouse logistics system with professional services as planning,design, manufacture, installation and consultation. 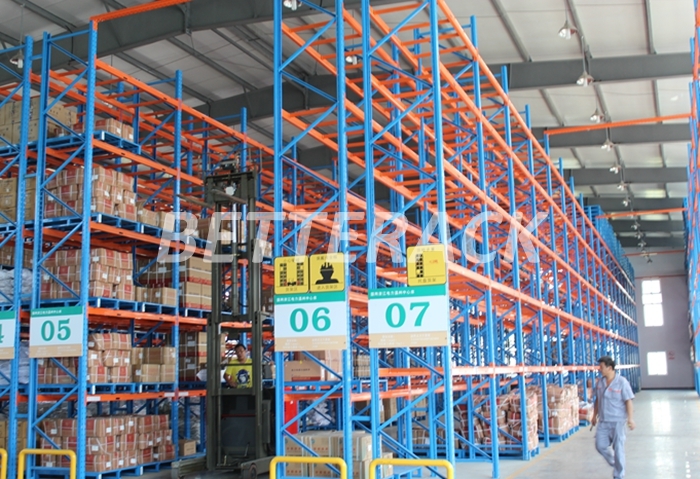 after more than 13 years of efforts and development,Better has already become one of the the leading storage solutions supplier in the industry. 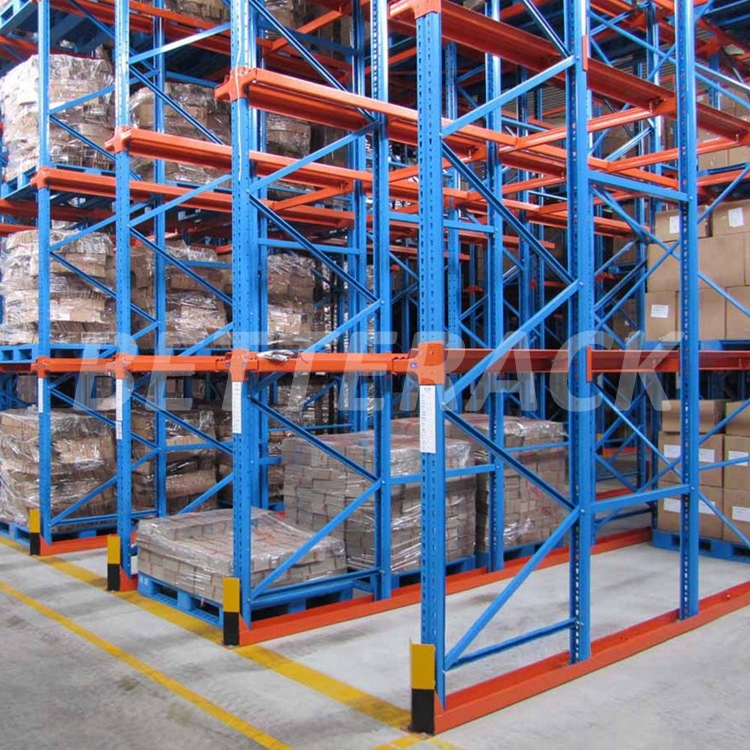 Realising that your business has a need for increased warehouse space can be an encouraging sign of growth but can it also throw up concerns.How much will it cost to move to a bigger warehouse? 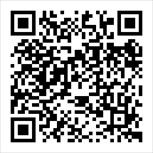 How much disruption will it cause?